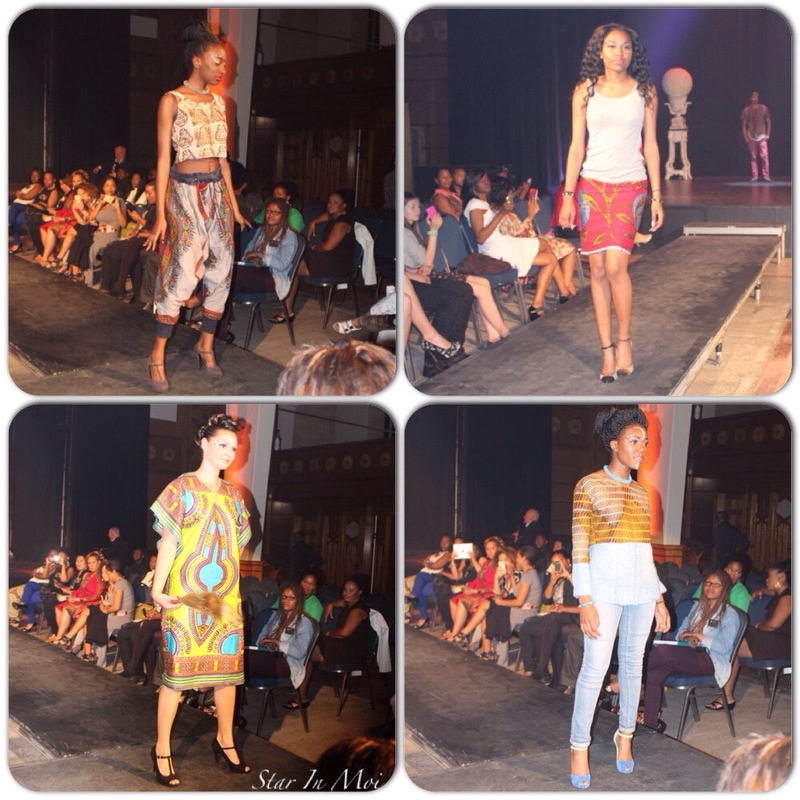 Events: Africa Fashion Week Montreal Presents Afro Fusion 2016! We are one day away from the fashion event of the year, the second edition of Africa Fashion Week Montreal (AFWMTL)! 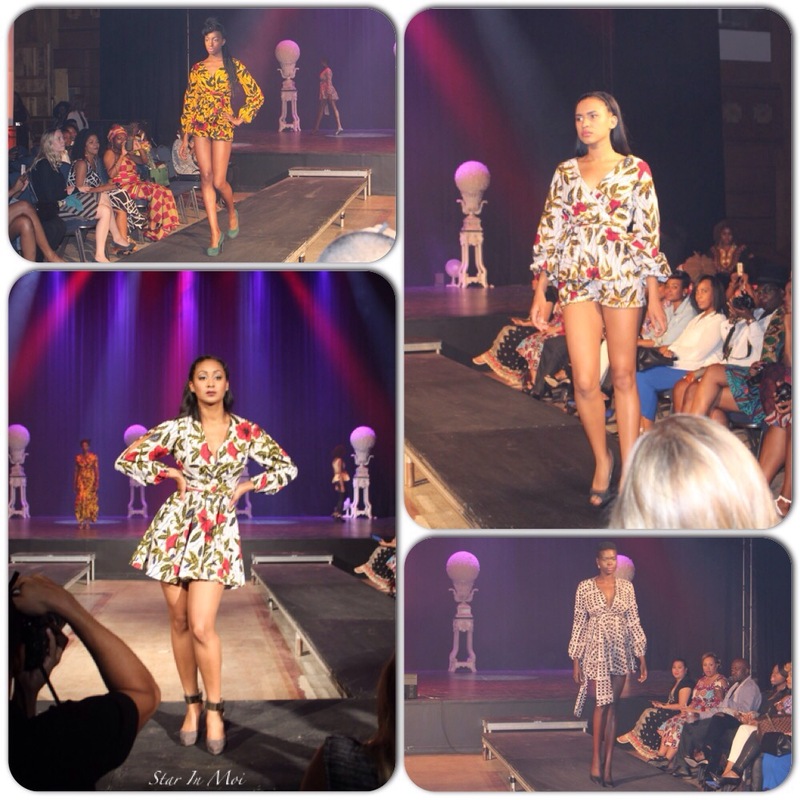 AFWMTL is not only a fashion show where designers showcase their artwork and designs, it is a place to express positive energy and to explore the many realms of fashion. 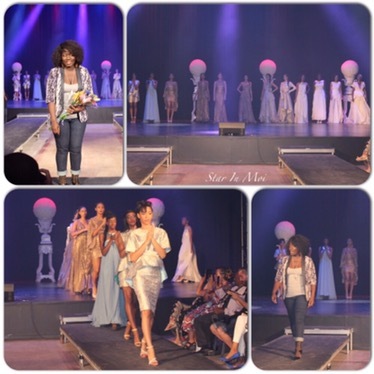 A few come back designers such as Eldior Sodeck from New York as well as newcomers such as ‘We are Kings’ collection by King Hector Jr., will be among the talent of AFWMTL. 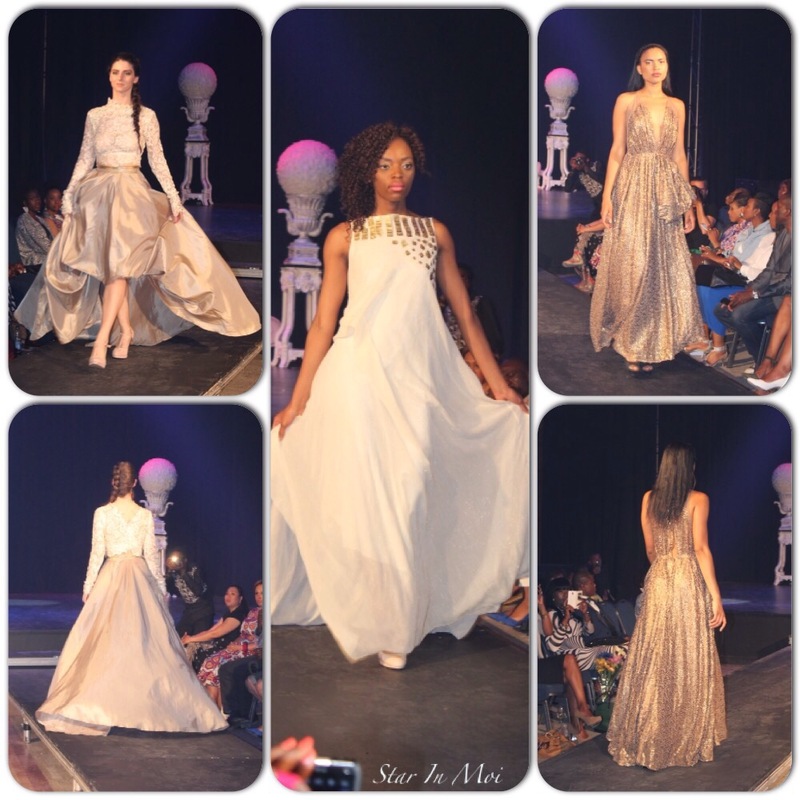 There will also be local designers expressing their artistry and fierce models strutting that catwalk. It will be quite an intimate atmosphere throughout the entire art gallery. 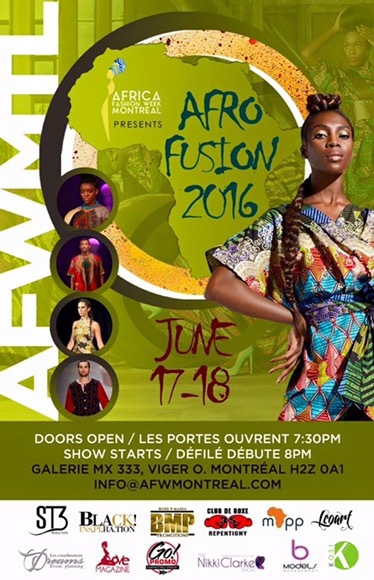 You do not want to miss the biggest Afro Fusion event happening this weekend June 17 and 18, 2016 at Galerie MX 333 Viger Street, Old Montreal. Doors are open at 7:30pm and the Runway show begins at 8:00pm. Come and experience it for yourself! 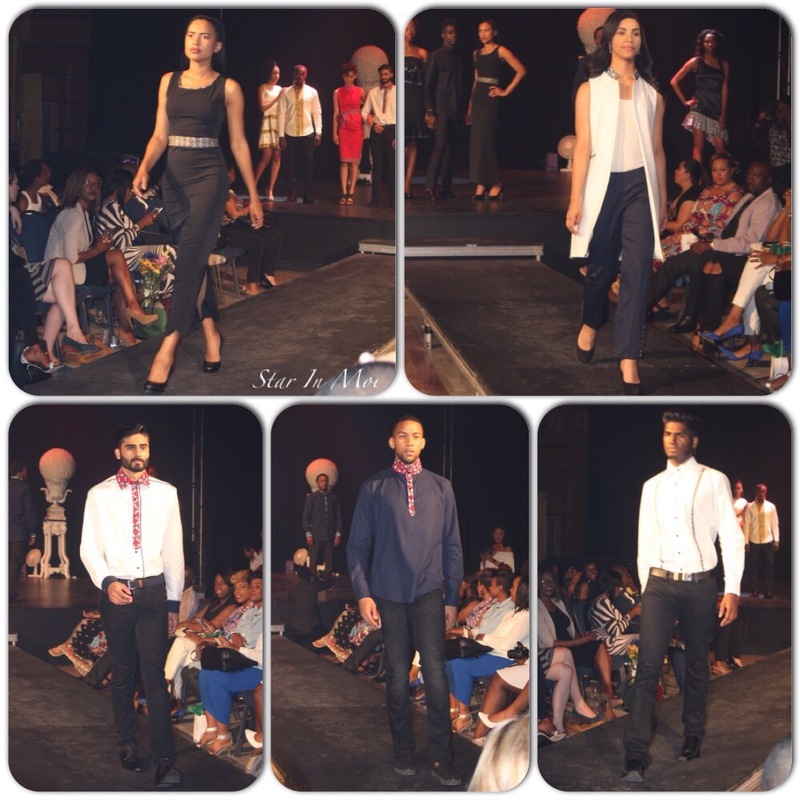 Here is recap 1 and recap 2 from last year’s event to satisfy your fashion cravings in the meantime. You still have time to purchase your tickets here if you have not already done so otherwise pay double the cost at the door.